Last week I had an opportunity to speak at a youth hockey camp in Toms River, NJ that Jack Walchessen was running. Jack has been a long-time training client who, after a successful OHL career (Captain of the Peterborough Petes and recipient of the Dan Snyder Memorial Trophy for Humanitarian of the Year), decided to transition his training from preparing for another hockey season to preparing for PSTs and BUDs in pursuit of becoming a Navy Seal, which was an interesting challenge for both of us. As usual, I got fired up on Starbucks and talked fast, so we were able to cover a lot. With that in mind, I wanted to share 29 of the messages that I discussed in the presentation with you. This a quick read, but should leave you with a few tips on areas you can improve upon. 1) Being an athlete is a 24-hour/day commitment. The older you get, the more important it is to view everything you do away from the rink as part of your preparation. You can’t just show up and expect to be great. 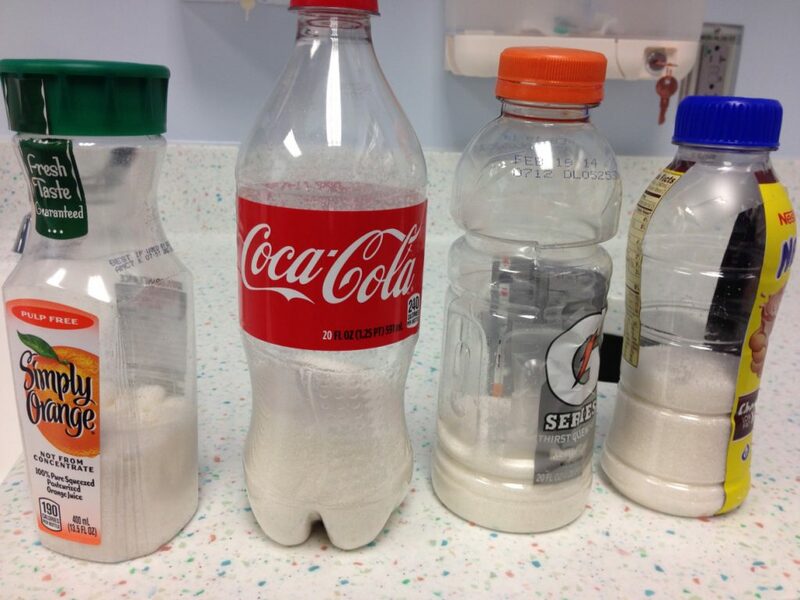 2) Physical preparation, nutrition, and recovery will ALL have a significant effect on your performance. If you’re doing really well in one or two of these areas, focus your energy on making improvements in the other(s). 3) Training allows players to execute their skill sets at the highest level, and can often make up for mediocre abilities. It doesn’t matter if you have the best shot in the world if you don’t have the speed/quickness (and hockey sense) to create the time and space you need to release it. 4) Eating real food, consistently, will not only make sure you’re properly fueled for games, you’ll also be able to train harder, recover faster, and generally adapt better, so EVERYTHING you do will lead to you making faster progress. 5) Sleep is arguably the most important part of recovery that every player at every age and level can make significant improvements on. Mild sleep deprivation (e.g. think 6 hours per night), consistently, can have the same detrimental effect on performance as not sleeping at all for an entire night. Think about that. 6) Simply, you can’t develop as a player if you’re hurt. 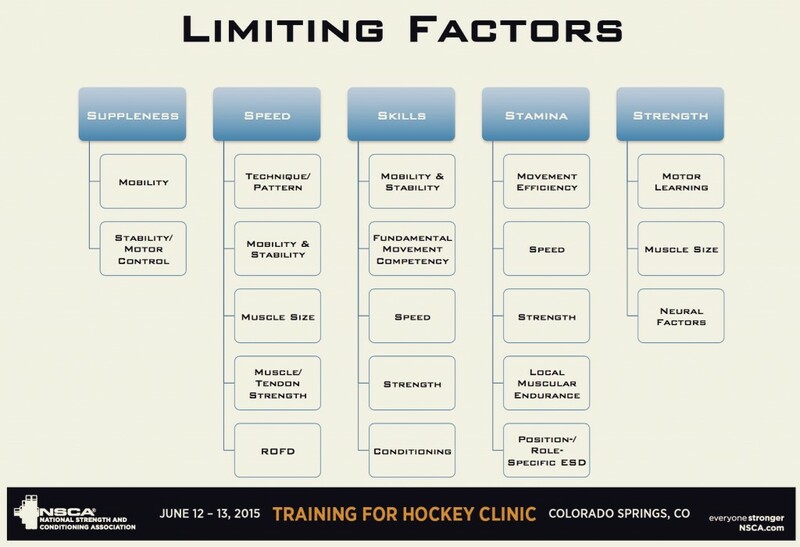 Improving your durability should be a goal of every hockey training program. 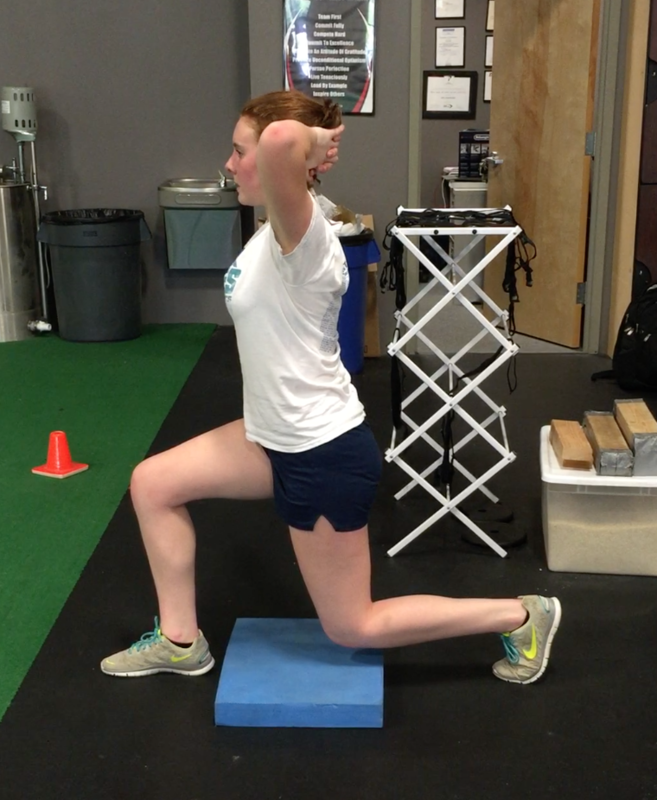 7) The injury risk associated with the training process should be as close to zero as possible. Any training method, or coach, that has a reputation for injuring people should be avoided at all costs. 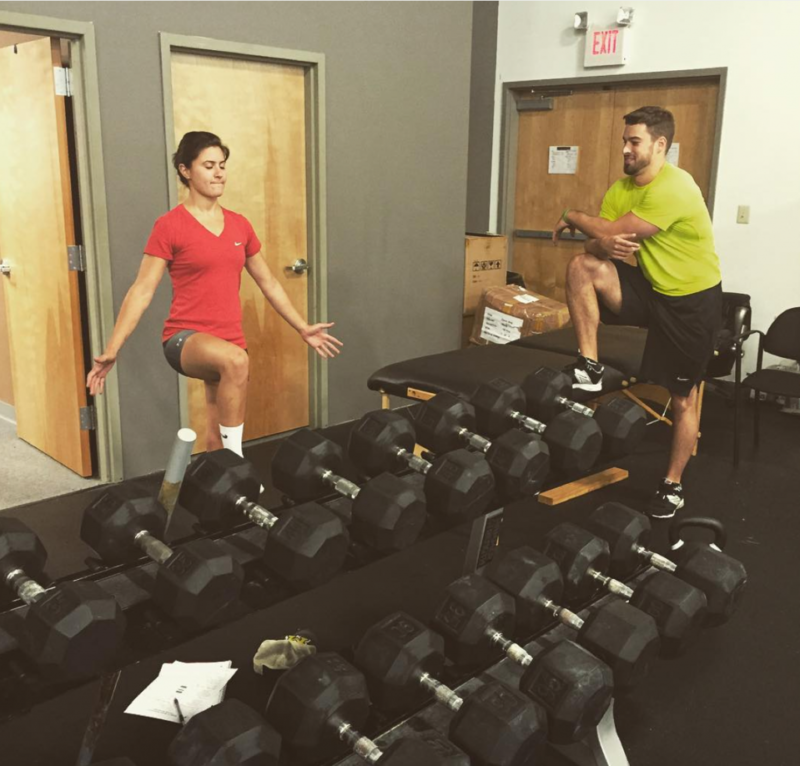 8) Weightlifting has a lower incidence of injury than playing soccer. 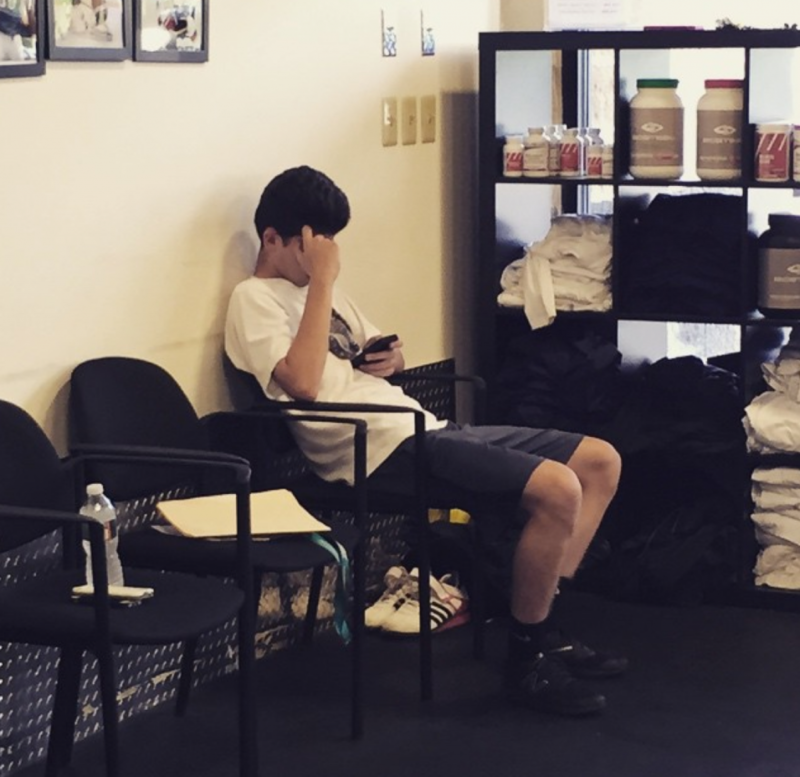 As adults, we need to stop perpetuating this myth that lifting weights is not safe for kids. No parent in their right mind would not allow their kid to play youth soccer because of fear of injury. 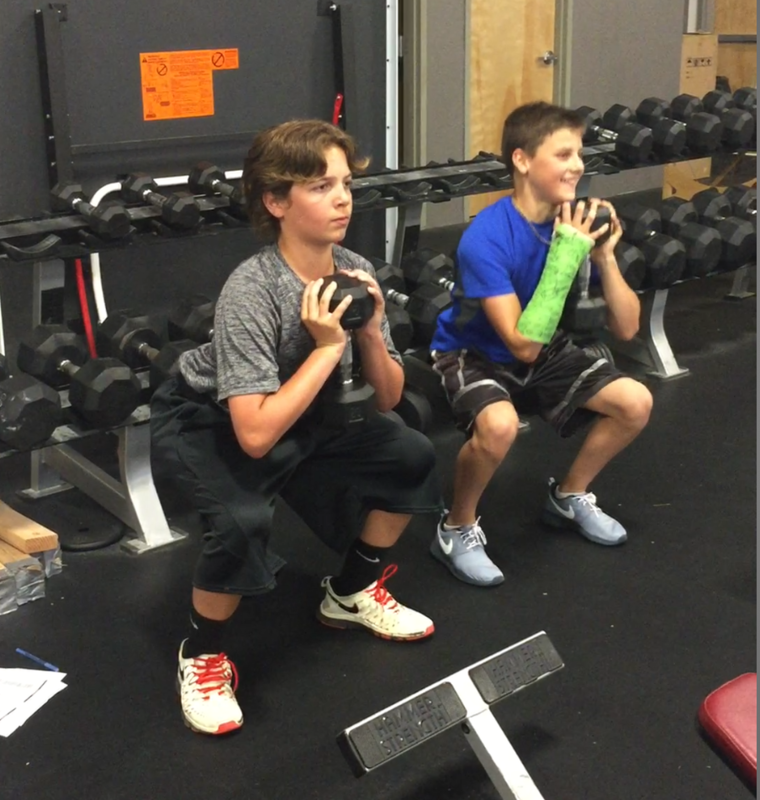 Tempo Goblet Squats are a great way to teach kids proper technique, while also improving lower body strength and low position endurance. And…they’re incredibly safe. 9) I’ve said this a million times…maybe not a million…but at least 12, quick feet training is NOT speed training. Just a few more seconds…THEN you’ll be faster10) Ladder drills are more specific to tap dancing than they are to skating. Step 1: Watch this. And when you finish laughing at the Knight Rider, Elevator Music and Missy Elliot mash-up they decided was most appropriate for this video, look at his body position (he goes no where), hand movement (short choppy arcs coming only from moving at the elbow, not the shoulder), and eye position (buried into the ground). Step 2: Watch this. Enjoy the impressive rhythmicity as you note the similarities in speed of foot movement, but completely absence of the body going anywhere. 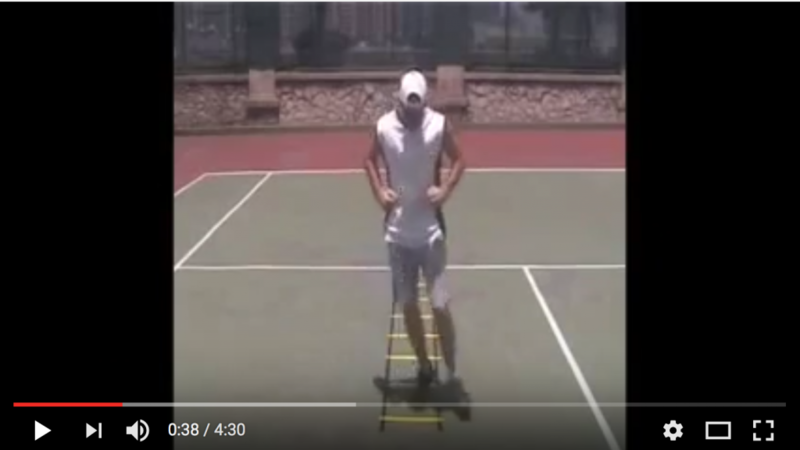 Step 3: Watch this, read the next section below, and then consider which two of these videos look the most similar?11) Look at the cadence of his foot turnover during the starts, turns and when he opens up in the straight away. Even when his feet are moving fast, it’s still a much slower cadence than “quick feet drills”. This is a crucial distinction between speed training drills that transfer to skating and those that transfer to running. The longer the skate blade is in contact with the ice, the larger the propulsive force that can be produced with each stride. 12) Even tap dancers can keep their eyes straight ahead while they move their feet. Among the many negatives of using ladders for speed development, the athletes bury their eyes into the ground to make sure they don’t step on the ladder. There is no ladder on the ice. The ladder doesn’t matter. 13) Speed training doesn’t need to look like speed training to improve speed. In other words, just running more sprints is rarely the best solution. Most kids can’t go faster because of strength and technique limitations. Overlooking these is like optimizing the fuel injection into a 2-cylinder engine with crooked alignment. In other words, it’s like my car. Don’t be like my car. For most youth players, THIS is speed training. 14) This is one of my favorite videos from my 7 years at Endeavor. A lot of lessons to be learned here. A cast over his wrist didn’t cause him to miss a single week of training. “Big legs” and “strong legs” aren’t always the same thing. 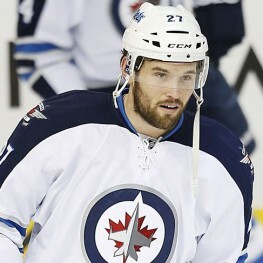 Most hockey players I hear say “I don’t lift lower body because my legs are big enough” are really saying “my legs are fat, and I’m lazy.” Despite being considered small, Kyle’s incredibly strong. There’s a reason he was the first two-time Captain at Harvard since 1923. World-class work ethic. 16) We drastically over-complicate nutrition. Eat REAL food as often as you can. If you do this, most other problems take care of themselves. There are a few real food rules I recommend using as guidelines: 1) Real food can be hunted or grown; 2) Real food was real food 10,000 years ago; 3) Real food has one ingredient. I asked a young girl at the talk to list all of the ingredients in broccoli. She covered her face with her hands, got super red, peeked out from behind her hands, and said, broccoli? NAILED IT! You don’t need to be a dietician to get this part right. 17) When you eat real food, food shopping is a breeze. Work the perimeter of the store (produce, meat, eggs), duck into an aisle to pick up some spices, and if you’re eating beans with every meal like I’ve been for the last 3 weeks…toilet paper, and you’re done. 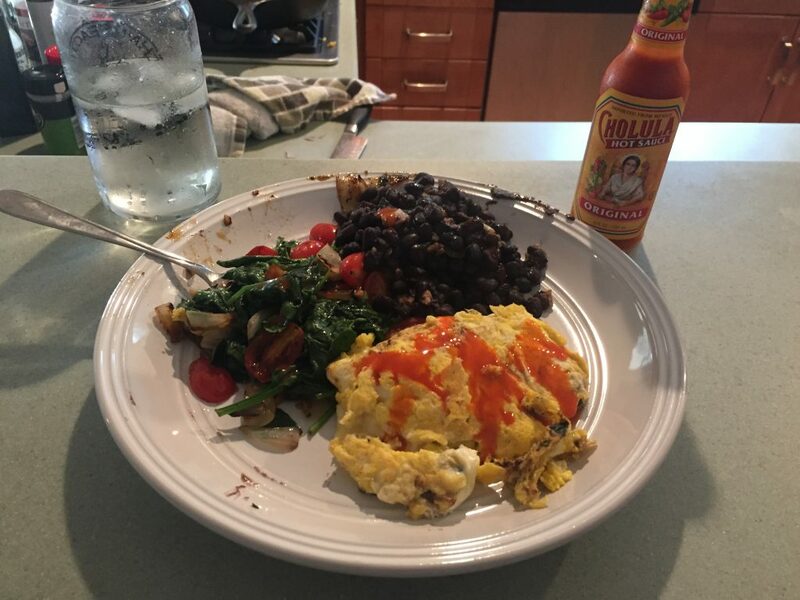 Real Food: Eggs, black beans, spinach, cherry tomatoes, onions and roasted garlic. 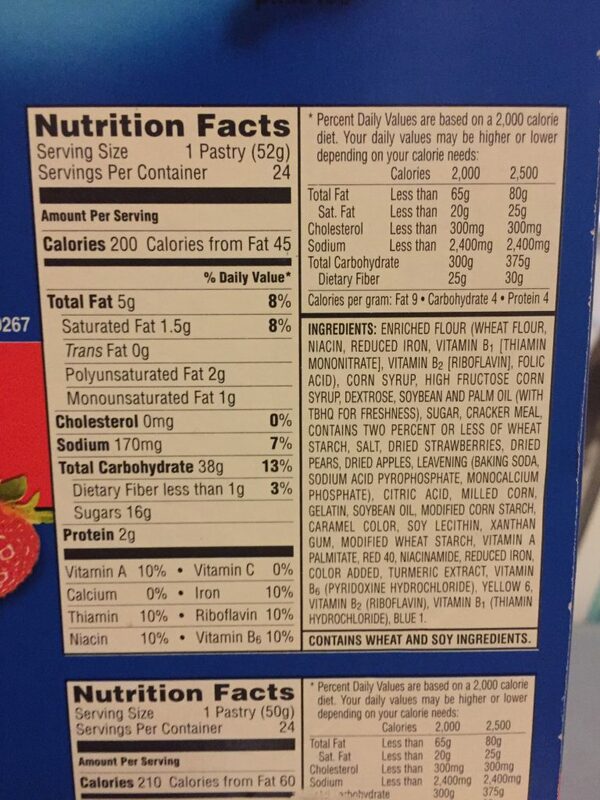 18) If you’ve struggled to master reading food labels, I have a solution: If it has a food label, don’t buy it. Problem solved. Real Pop Tart Label. Don’t you just love how the sodium acid pyrophosphate compliments the thiamin hydrochloride? 19) Most kids skip breakfast or eat cereal, eat a sandwich and chips for lunch, and eat whatever their parents make them for dinner. This means for the overwhelming majority of the day, they don’t consume any actual REAL nutrition. 20) It doesn’t matter how old you are, if you are capable of picking something up, putting it in a bag, and then putting that bag into another bag, you have all of the requisite skill sets to pack your own lunch. Don’t rely on your parents to do this for you; take responsibility for your own eating. 21) Mild dehydration can significantly impair mental and physical performance. Don’t worry about counting how much water you drink every day. Your pee should be clear ALL day long. If it’s not, you’re not drinking enough water. 22) Juice is not good for you. We need to stop hiding behind the “vitamin” content in juice as a justification for it being good. EVERYONE reading this knows someone affected by Type II Diabetes and/or obesity. NO ONE reading this knows a single person affected by scurvy. We have a bigger problem with sugar intake than we do with vitamin C deficiency. 23) “Sitting is the new smoking.” The body adapts to the positions it spends the most time in. We need to make a conscious effort to get up regularly to interrupt the body literally molding itself to better fit in your couch. 24) One of the primary strategies your body uses to stabilize itself is vision. This is why you can stand on one leg so much easier with your eyes open than with your eyes closed. Components of vision are trainable. If you stare at a cell phone for hours each day, you’re training your vision to fixate on something a few inches in front of your face. This impairs your ability to use your vision more dynamically (e.g. to absorb and process all of the movement around you while you’re on the ice) and teaches your body to over-rely on visually fixating on a single point for stability. Usually these people stare at the floor while they walk to feel “grounded” and fall apart on a single-leg stance test when they close their eyes. 25) Being “ready” to perform is a balancing act between stress and recovery resources. If you aren’t making the progress you want or feel like you’re constantly worn down, try to tease out if it’s because you’re doing too much (e.g. playing on 2 teams, practicing 5 times per week than playing 4+ games on weekends) or not providing enough recovery resources (e.g. CONSISTENT real food, hydration, quality sleep, etc.). 26) One of the most powerful ways to improve sleep is to keep your room cold, dark, and quiet. Make sure your cell phone is on “do not disturb” mode and face down, as this will allow all of your messages/calls to come in, but the sound and light from the phone won’t impair your sleep. When all else fails, take a cue from my wife and sneak a quick nap in during the day. 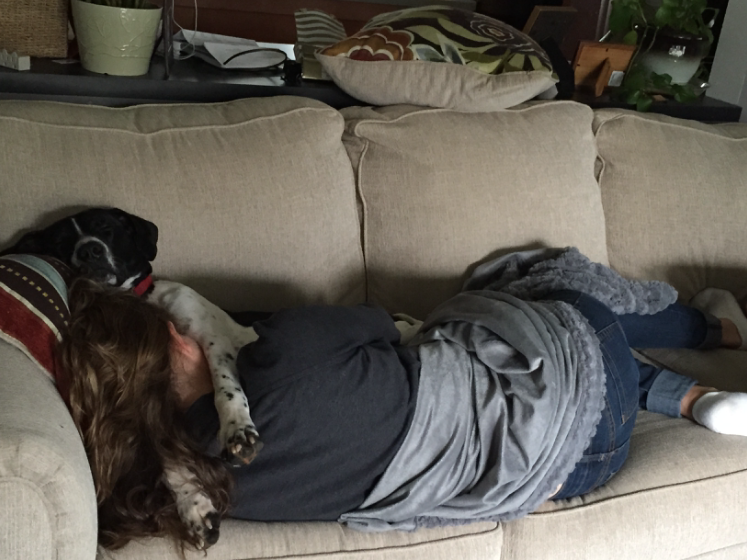 If you nap for a full 90 minutes, you’ll actually get some “deep sleep” in, which is the type characterized by hormone release associated with tissue growth and repair, and such a deep state of unconsciousness that you won’t notice if your dog climbs on top of you and wedges into the awkward spoon position. 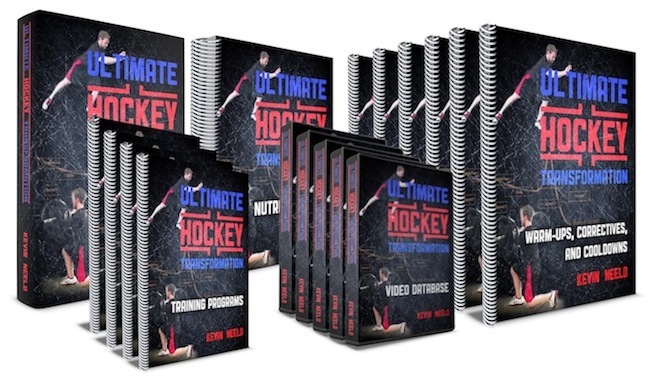 27) Three things every player can start doing TODAY to improve their development are to: 1) Find a quality hockey training program; 2) Start eating a vegetable with every meal; and 3) Carry a water bottle with you all day long. 28) Commit to excellence in everything you do. Be the best athlete you can. Be the best student you can. Be the best friend you can. Be the best son/daughter/brother/sister you can. Take pride in who you are as a person. 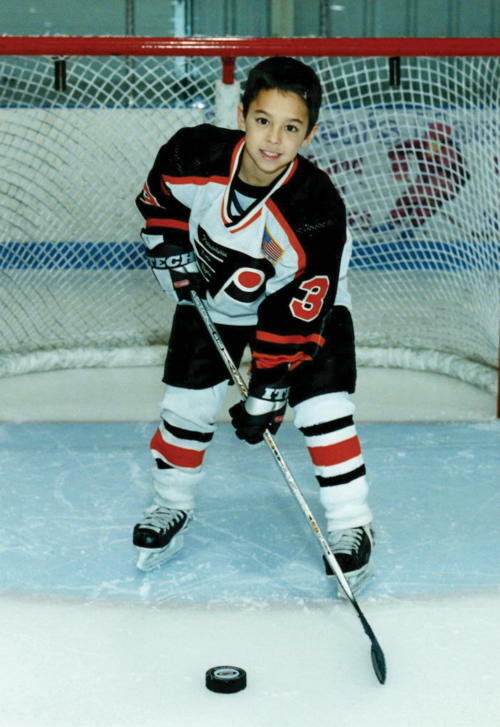 29) Everyone that told Johnny Gaudreau he was too small to succeed at the Midget, Junior, College, and Pro levels was right. He was. He is. But he succeeds anyway. Don’t let other people tell you what you can and can’t achieve. No one knows what you’re capable of.